I wasn’t sure what to expect when these earphones arrived on my desk a couple of weeks ago. They’re priced competitively at just £15 and they’re the tiniest set of earphones I’ve ever seen. Dots uses a new generation of earphone technology that has a more compact structure allowing for a reduction in overall size by 50% – they make the competition look bulky and overweight. 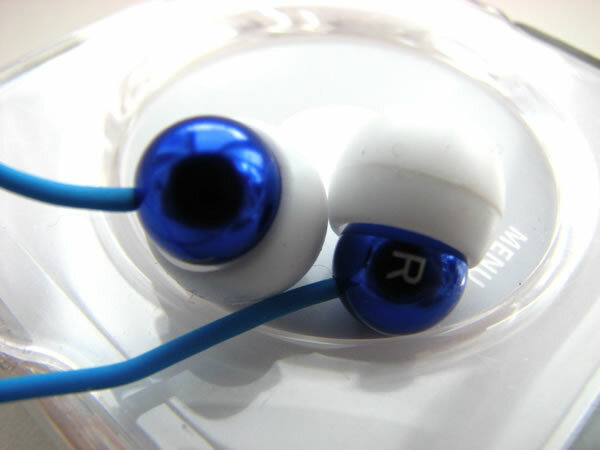 Included with the Dots are three different sized earbud options to fit different ear shapes. The mid-sized ones that came pre-fitted are a nice fit, but the smaller set were even more snug and helped me to lodge the earphones in a tad bit deeper for better sound isolation. Music is one of the most common ways in which we all express our personality and tastes, so it’s good to see that the Dots are available in seven colours. 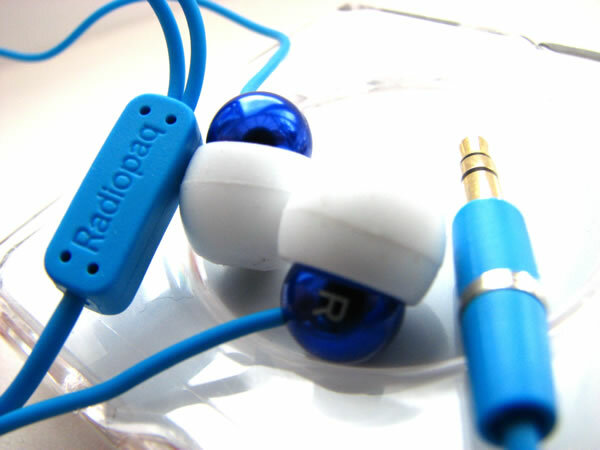 My review set were finished in dark blue with 1.2 metres of light blue tangle-free cable and a 3.5mm gold-plated stereo jack. When you consider the size of these earphones and the price point they’re pitched at, it doesn’t set high expectations. But as soon as I started the tunes, I was pleasantly surprised by the volume, clarity and bass response. 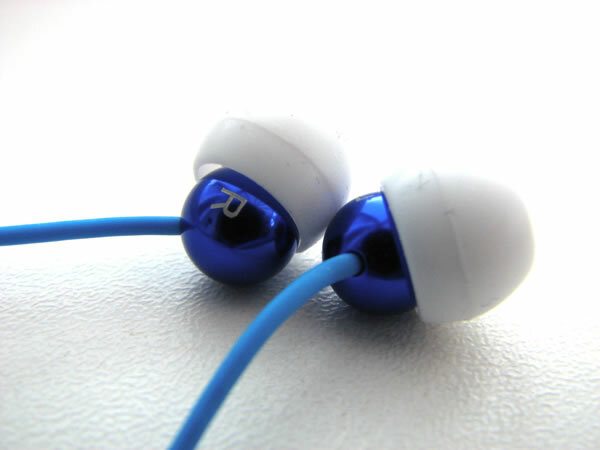 The tiny 5.25mm drivers punch well above their weight and provide excellent sound quality. Good sound quality, seven colours to choose from, budget price point. What more can you ask for?